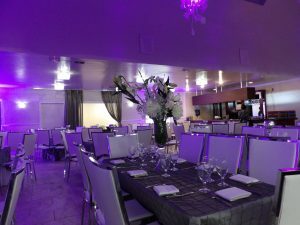 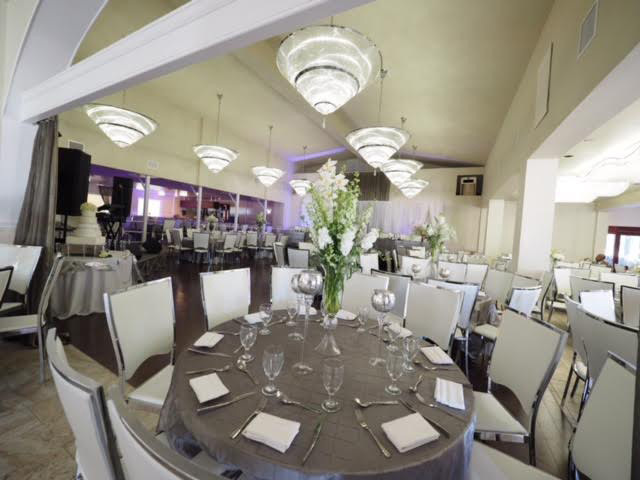 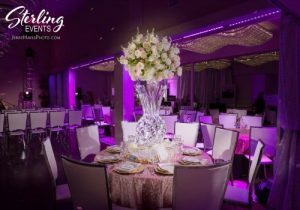 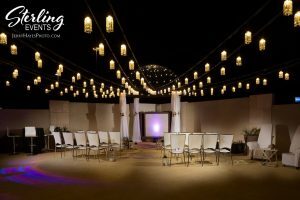 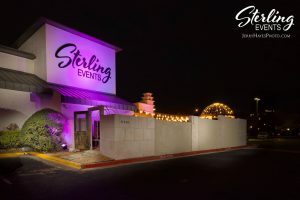 Welcome to the newest of Austin’s event venues; the Sterling Event Center! 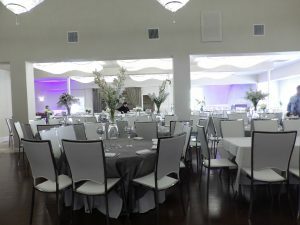 Many of you may remember our previous event venue Shoal Crossing Event Center. 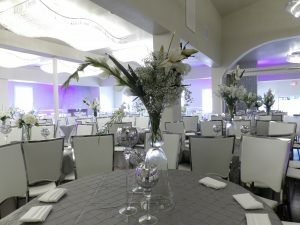 Sometimes great things come to an end, and as we say a fond farewell to Shoal Crossing we know you will love our new Sterling Event Center even more! 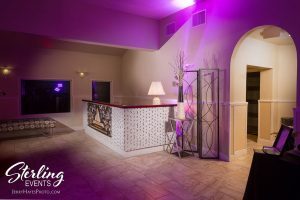 Introducing the newest premier event location in Austin, Texas; the Sterling Event Center. 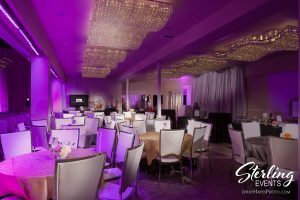 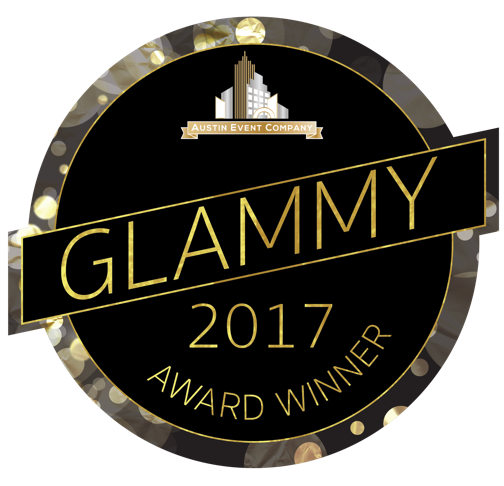 Located five minutes from downtown Austin at 6134 US-290 E. Austin, TX 78752, the Sterling Event Center is adjacent to the Crown Plaza at the intersection of Hwy 290 and I-35. 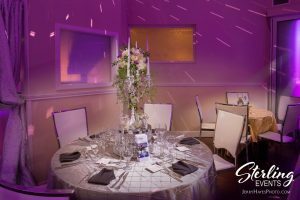 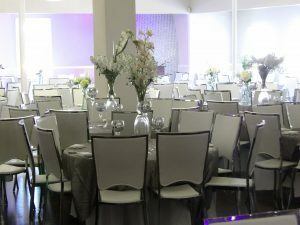 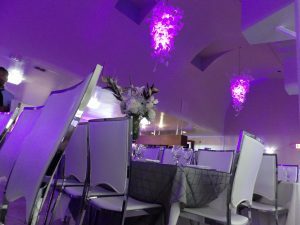 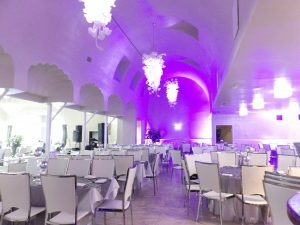 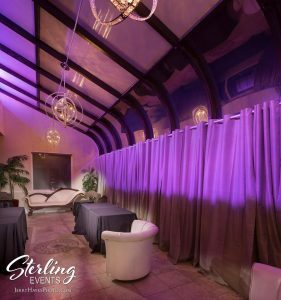 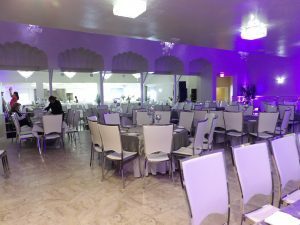 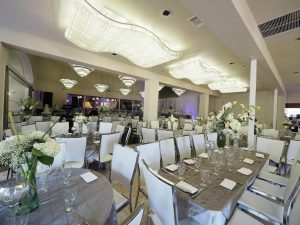 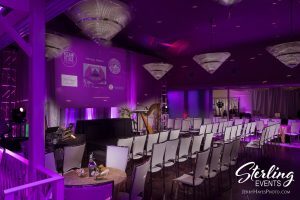 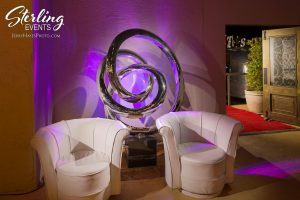 The Sterling Event Center has three Ballrooms, a private Solarium, and a spectacular Courtyard, creating a total of 8,000 square feet of event space. 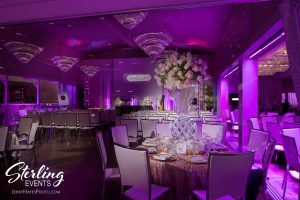 The space can be divided by LED lit frosted glass retractable walls into three separate spaces of 1500 square feet each. 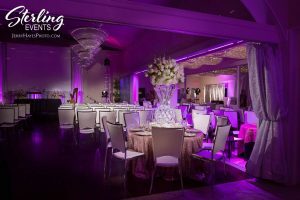 The Grand Ballroom will entertain a total of 281 in guests total. 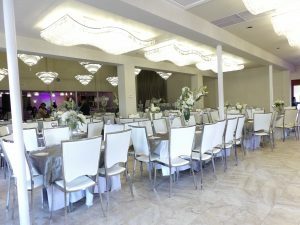 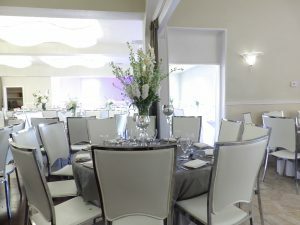 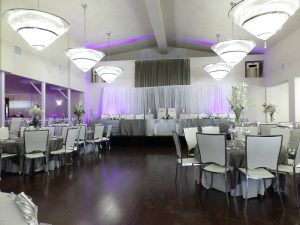 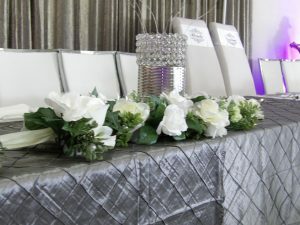 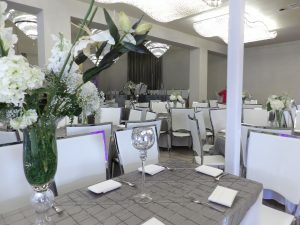 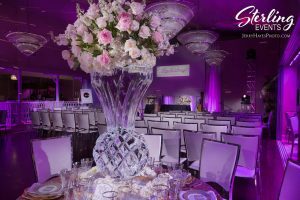 Whether you are looking for a sit down plated banquet or reception, a cocktail party setting or as a theater seated affair, this elegant space complete with frosted glass partitions opening to auxiliary rooms, spacious dance floor and exquisite chandeliers will exceed your every expectation. 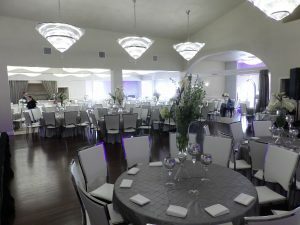 We also have a solarium that is perfect for small dinners, meetings, rehearsal dinners, luncheons, or a dressing room. 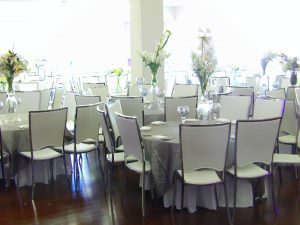 It is perfect for additional flex space for the ballrooms. 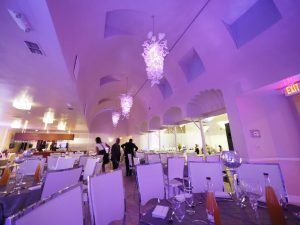 The solarium is 400 square feet in total. 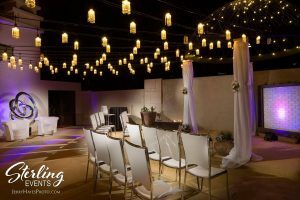 Lastly, the Sterling Event Center presents a lovely outdoor courtyard event space. 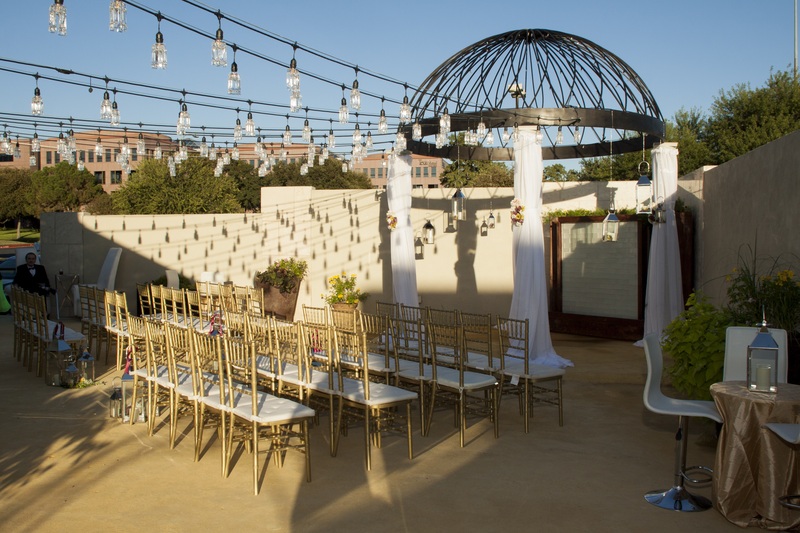 The courtyard is a 3,000 square foot oasis within the city, with a water wall, fire features, and picturesque gazebo. 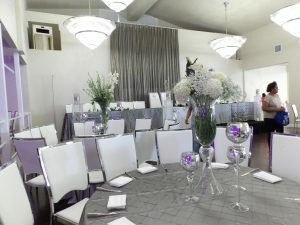 A perfect place for your cocktail guests, or as a ceremony venue with theater seating.